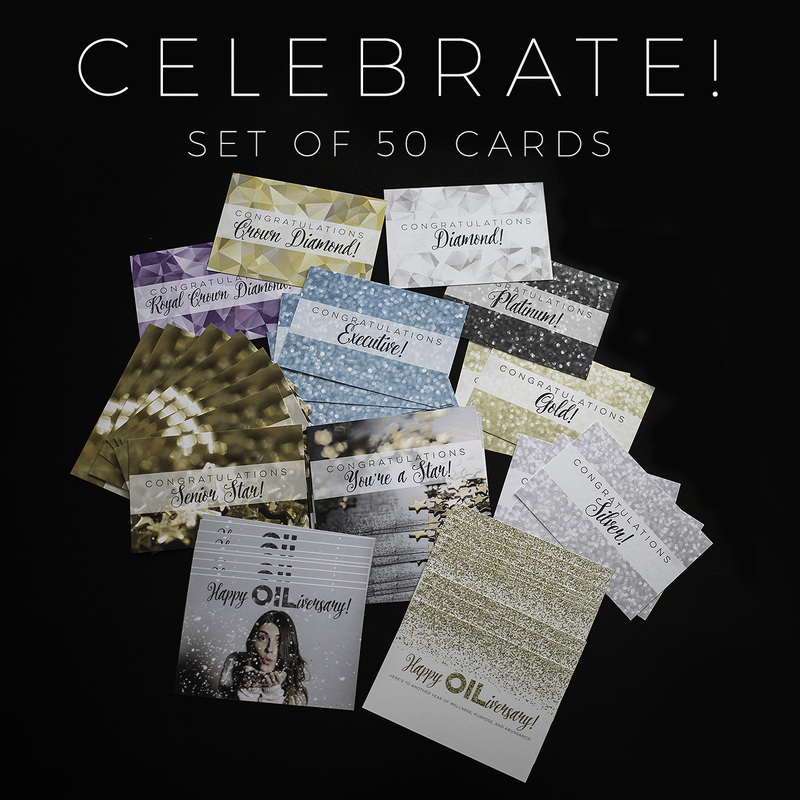 Home / Uncategorized / Introducing Celebration Cards! We are pleased to offer a set of Celebration Cards that allow you to celebrate every milestone of your downline, upline, or crossline friends with this set of 50 (6″ x 4″) postcards. Motivate new business builders; congratulate your upline; or encourage your crossline mentors and friends by mailing these as postcards or including them with another gift. Find them in our SHOP HERE! Back in Stock on 9/28 with NEW Shipping Options and Features!